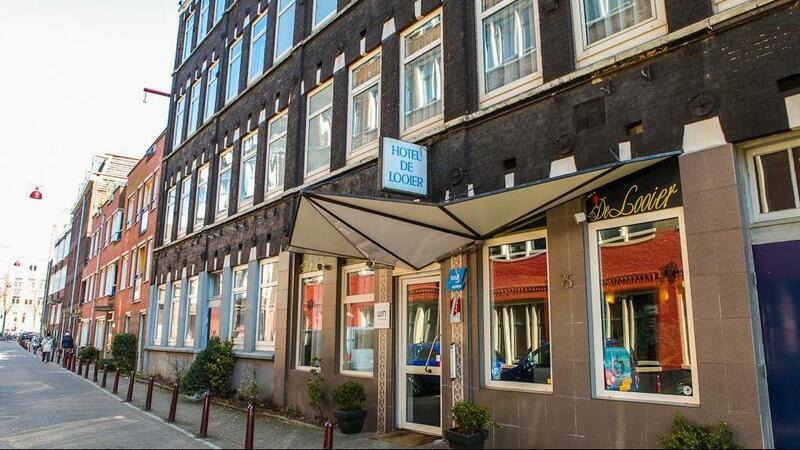 Hotel de Looier is a great 3-star hotel in Amsterdam, located in a quiet corner of the famous and trendy Jordaan district. 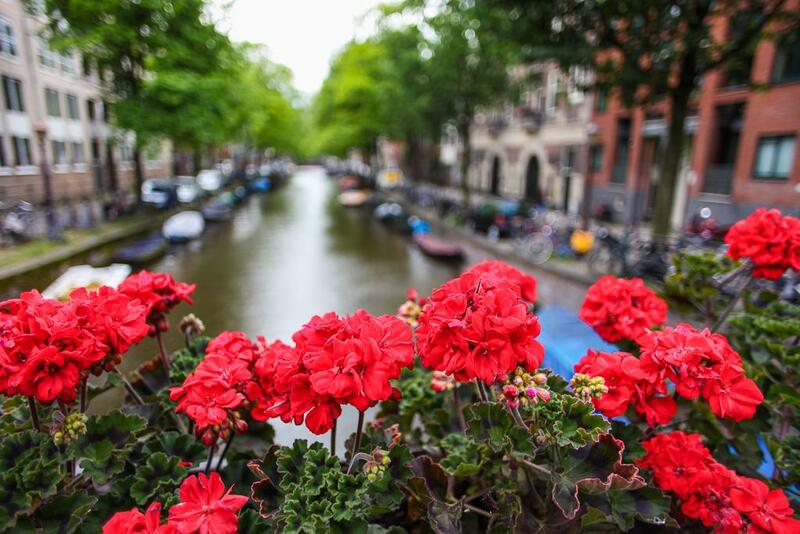 The Jordaan district is well known for its small and artistic worker's houses, quiet canals, the Anne Frank House and also for the open air market places like Noordermarkt, Westerstraat and Lindengracht. Located in a quiet area, yet most of the important attractions are within comfortable walking distance. Public transport within walking distance. Hotel has a small garden. A bright breakfast room with daily fresh breakfast. 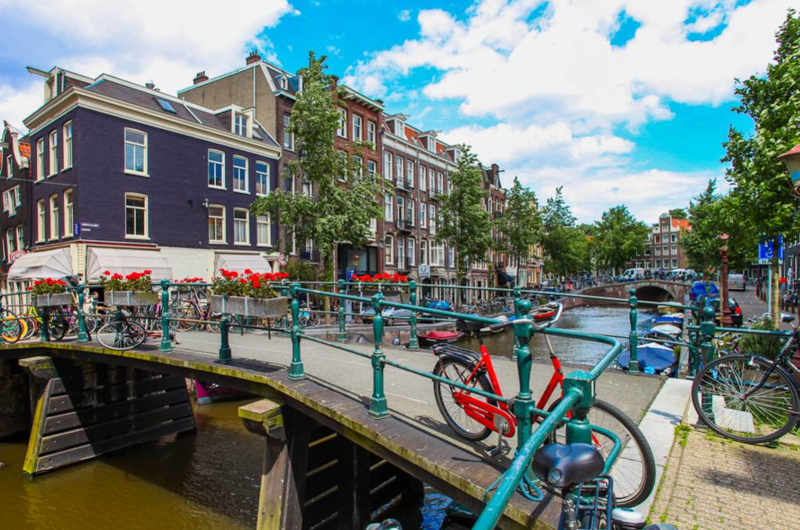 The lush Vondelpark and Leidseplein- The central entertainment area of Amsterdam bustling with cosy bars, clubs and restaurants are within comfortable walking distance. In addition, the major museums like the Rijksmuseum, Van Gogh Museum and Stedelijk Museum of Modern Art are within a 10-12 minute walking distance of the hotel. 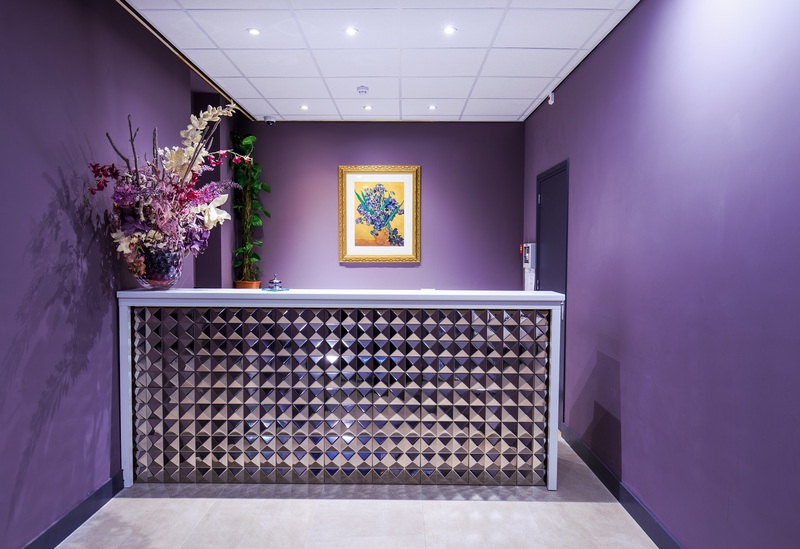 We welcome you to be a proud guest of Hotel de Looier and enjoy a lovely, comfortable and convenient stay in one of the most charming neighbourhoods of Amsterdam.